Posted on December 8, 2017 at 4:56 am. Then, if you have kids you should definitely go to Dragon Hallow in the morning before it gets busy or the slides and park gets hot. We recommend walking over to Mobash Skatepark with a latte and watching the skaters and people watching after picking up some flowers from the Saturday Markets or grabbing a pastry at Bernices Bakery. 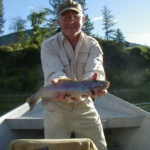 Then, you should grab lunch to go at the Good Food Store and then Hike the M hill and eat it at the top while taking great pictures and marveling at the striations on the hillsides from Glacial Missoula. In the afternoon, when it gets hot, drive out to our shop and go rafting! 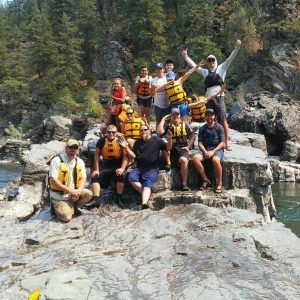 Adventure Missoula needs a heads up because we only employ local guides and a handful of them to work. 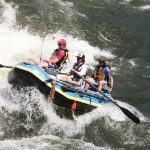 We are the areas local ma and pa fishing and rafting headquarters, so it doesn’t matter what you prefer, you know your going to get the best service and quality people by calling us…preferably a day or two in advance if not more if you are on a schedule. 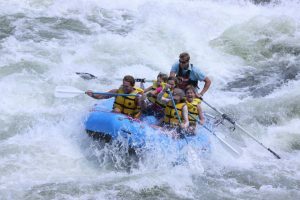 Montana’s premier whitewater location is the Alberton Gorge, located just minutes from Missoula on the Clark Fork River. 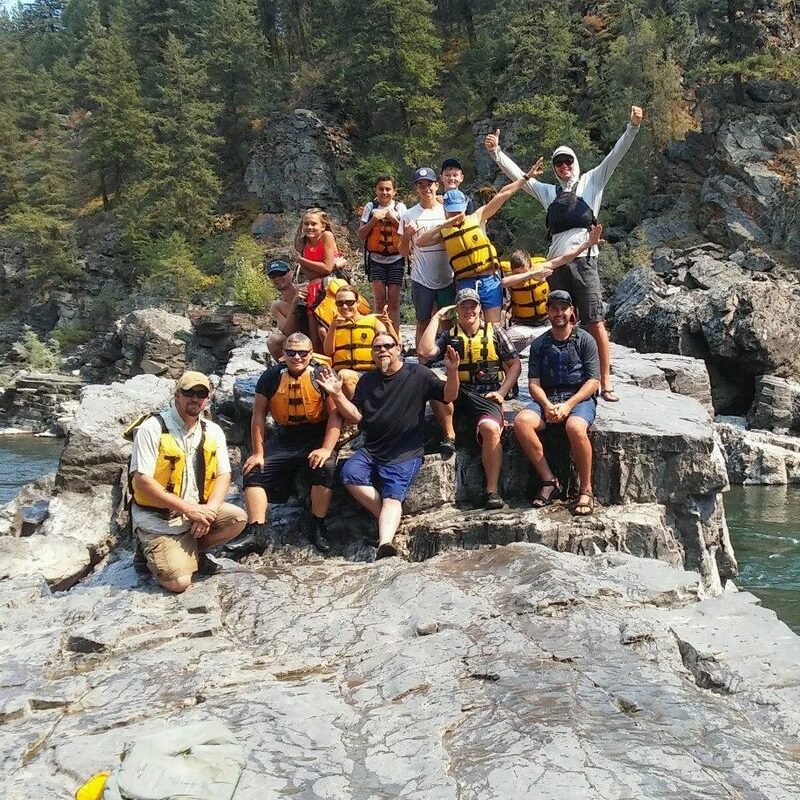 The Gorge is a beautiful steep-walled canyon section of the Clark Fork that makes for a perfect hot summer day trip. With class II and III whitewater this is a great trip for beginners and experts alike with lots of splash and plenty of swimming opportunities. 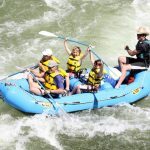 The best time of year to raft the river is late June through early August. 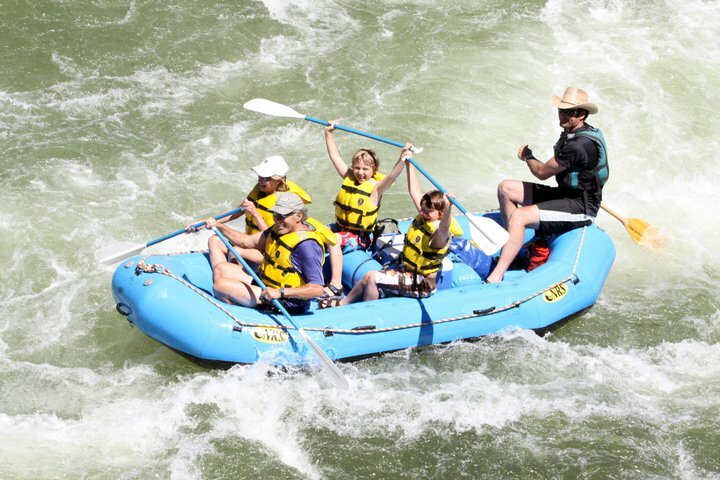 Plan a trip with us and take the whole family on a trip that will be remembered forever. 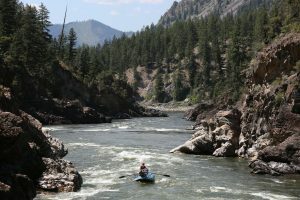 A favorite of locals, Alberton Gorge is just 46 miles west of Missoula on the Clark Fork River. 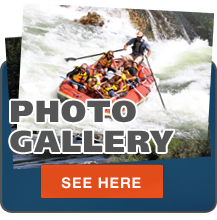 This Class III whitewater run is high adventure, with five rollicking rapids. It winds its way through thick forests and cool rock formations and has plenty of sandy beaches perfect for lunch or just kicking back. 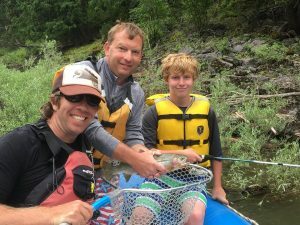 Be on the lookout for bald eagles and osprey. 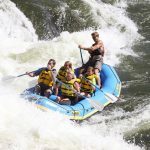 We offer both half- and full-day adventures on the Gorge. The local music scene is incredible. 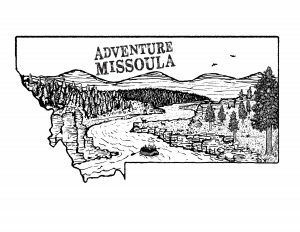 End your night walking around town and looking in the local newspaper: Missoula Independent for that night’s activities. 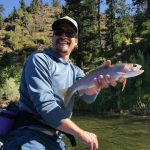 The next day: Consider booking a fishing trip with us and drinking a bloody mary in the morning after your big night out listening to music and getting caught up in the frenzie of Missoula’s night life. 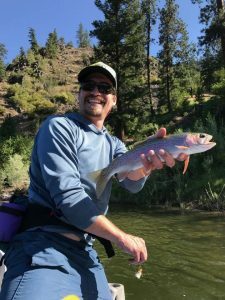 We’ll get you on big fish and remind you to slow down and enjoy your life, as it ought to be enjoyed…listening to the world around you and taking it all in on this journey on another rotation around the sun.